Damita Jo DuBlanc: Born: August 5, 1930, Austin, Texas. Died: December 25, 1998, Baltimore, Maryland. 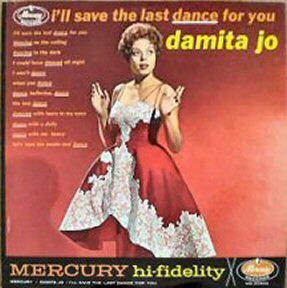 Damita Jo DuBlanc was involved within the music business and the comedy circuit since the early '50's. Damita was also the featured vocalist with Steve Gibson and the Red Caps, the first time round between 1951 to 1953 and, secondly, between 1959 to 1960. Damita later became a part of the Redd Foxx television series. 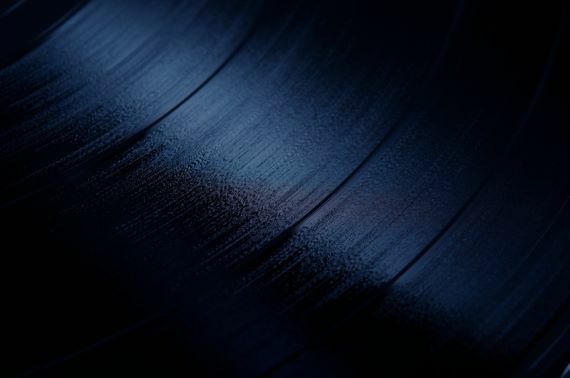 She had two Top 20 R & B singles in 1960 and 1961, with "I'll Save The Last Dance For You" an answer record to the Drifters, "Save the Last Dance for Me." Her 1961 single "I'll Be There" reached number 12 on the pop charts and was a number 15 R & B hit.